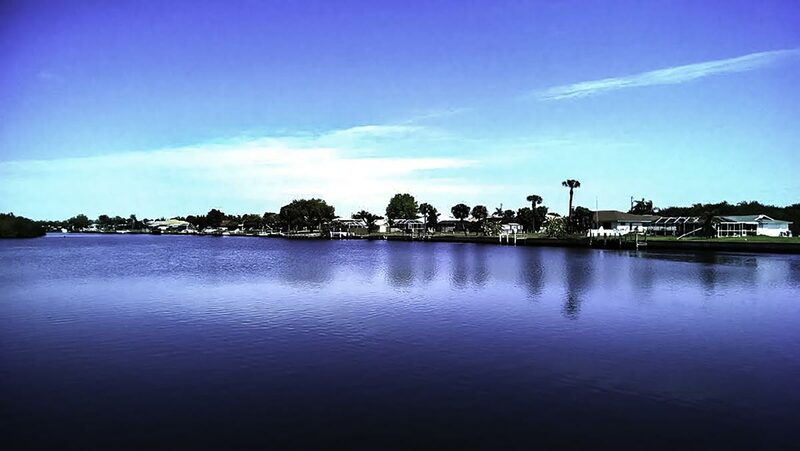 Among the most populated areas of Charlotte County, Port Charlotte is an unincorporated area located on the north side of the Peace River, just across the bridge from Punta Gorda. 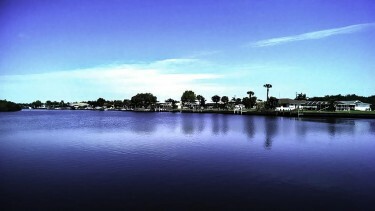 Port Charlotte offers numerous homes and lots on canals with access to the harbor. Port Charlotte, like all of Charlotte County, is a boater’s and golfer’s paradise and abounds with shopping, dining, and entertainment. 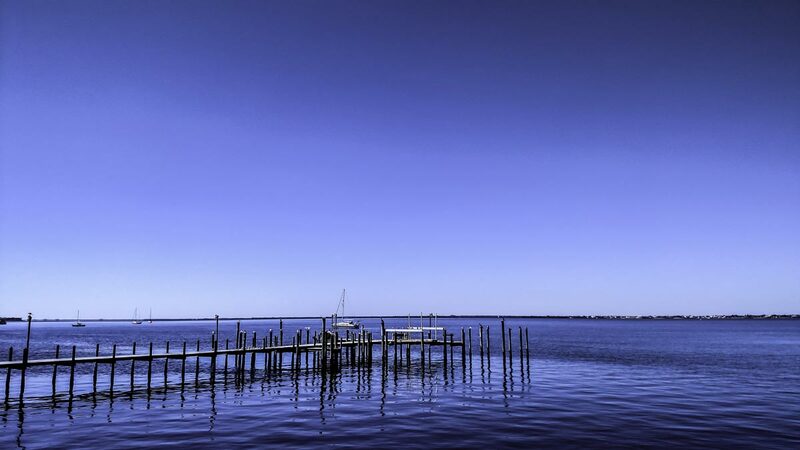 Port Charlotte offers an abundance of homes on wide canals with access to Charlotte Harbor. 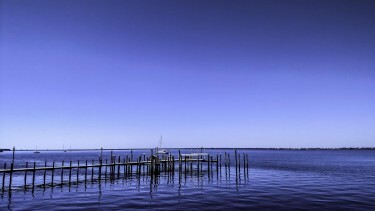 Port Charlotte sits on the northern shore of Charlotte Harbor.